To say this past week has been crazy is beyond an understatement. We started the week with Groundhog Day fun, then immediately celebrated the 100th day of school. And let me tell you, the 100th day celebration (more on that in a later post)felt like the first week of school all over again. I was exhausted! The rest of the week was devoted to me packing the classroom to prepare for our big move (more on that in a later post) and getting everything ready for the long term sub to finish out the school year. So basically, my room is empty and everything else is scattered all over the place. The next two weeks will be interesting. Tomorrow starts the first day of team teaching with the long term sub so she can get used to our routine before I head out. 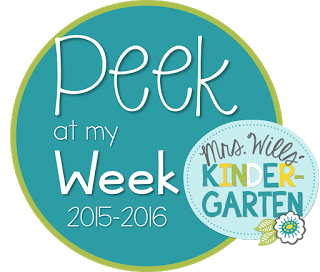 So besides all of the chaos that is going on in my classroom, we still had a very busy but productive week. Check out all of the fun! Next week is all about Valentine's Day and friendships. Click below to get a copy of the plans. Hope you have a great week! Wish me luck on attempting to finish packing everything in time for the move! Now head on over to DeeDee's blog to see what others are up to this week! Hey guys! 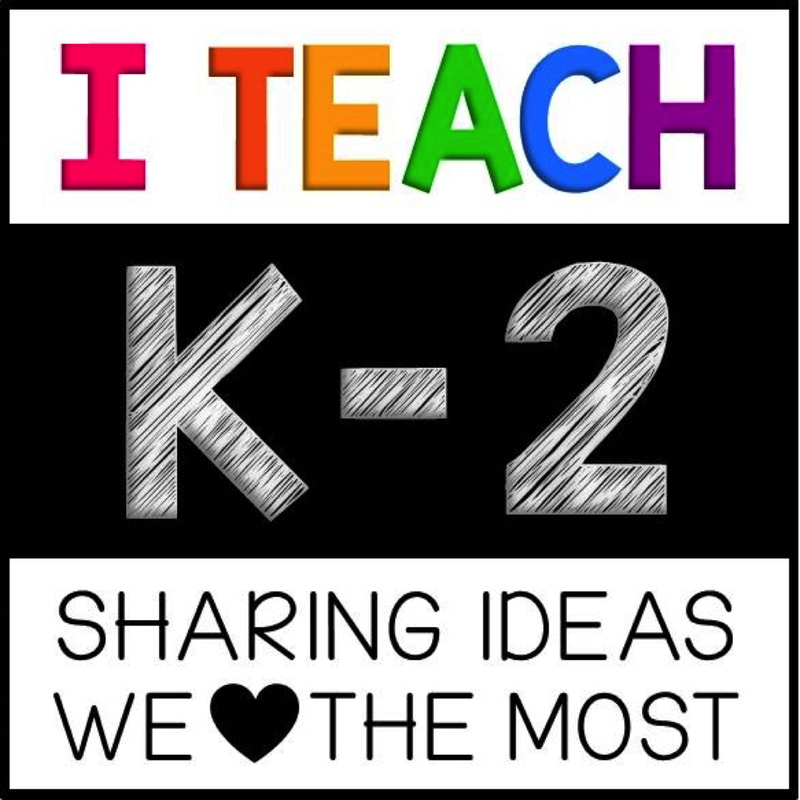 I am teaming up again with some amazing teachers to bring you some great ideas for February! Come take a look and grab some great ideas on the way! This year, our big focus is math. Our school district revamped our entire Math program and it is a work in progress that we are filling in many gaps as we go. It has been a struggle with the change this year but no matter what, the kids are learning and grow more than ever! The struggle and stress is definitely worth it when you see how much each child has grown. For the next few weeks, we will be working on fluency with addition and subtraction and decomposing numbers to 10. This is such a hard concept for students to grasp at this age. 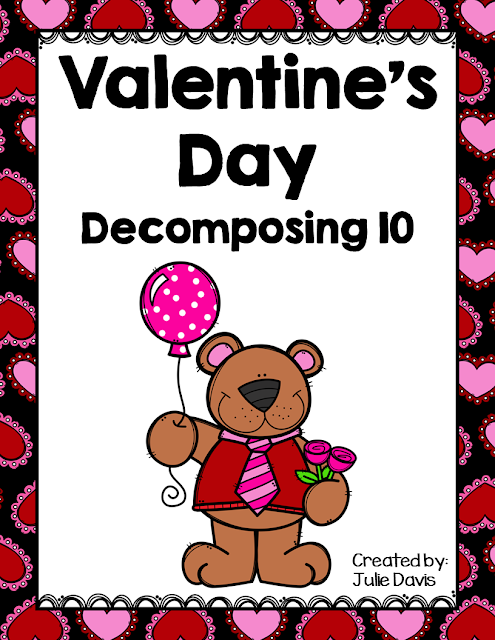 The more hands on experience they have with this concept the easier it is for them to truly understand decomposing numbers. 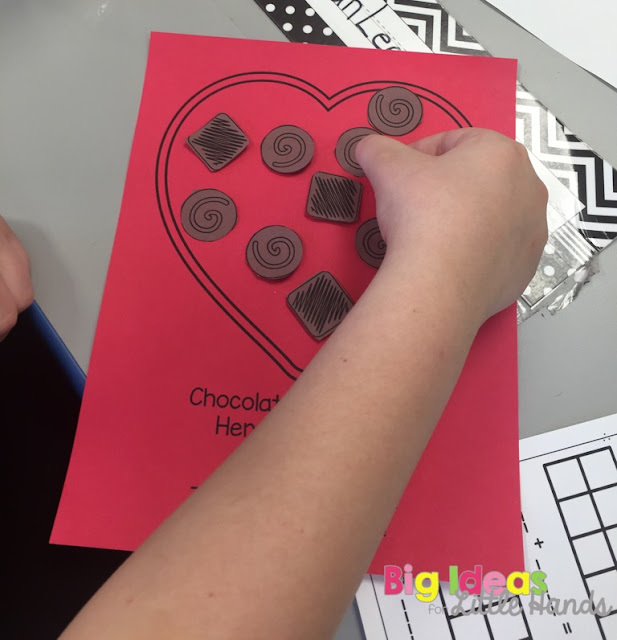 With Valentine's Day right around the corner, what better way to practice this concept then with a fun Valentine's Day craft and some chocolate. Because seriously, who doesn't like to learn with chocolates! 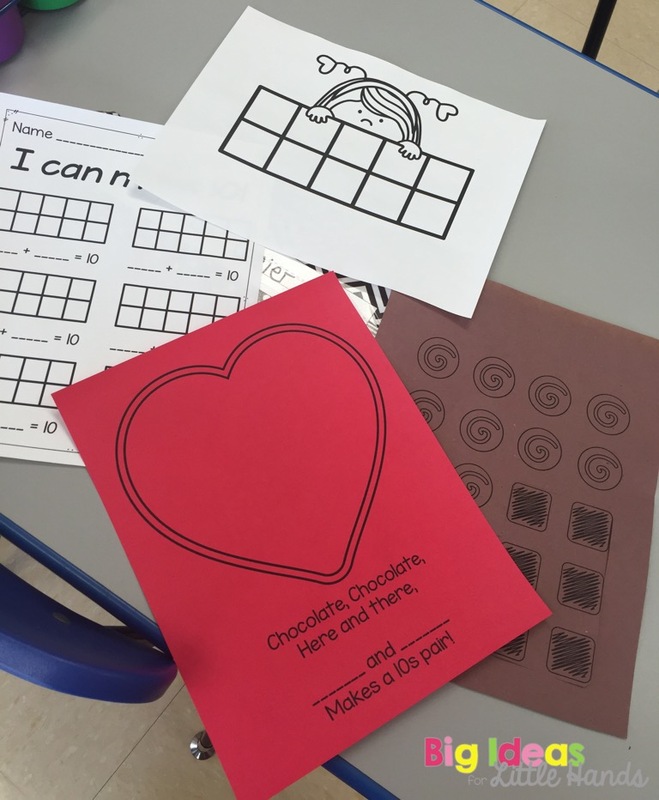 Each child was given a "box of chocolates," some "chocolates," and a tens frame. 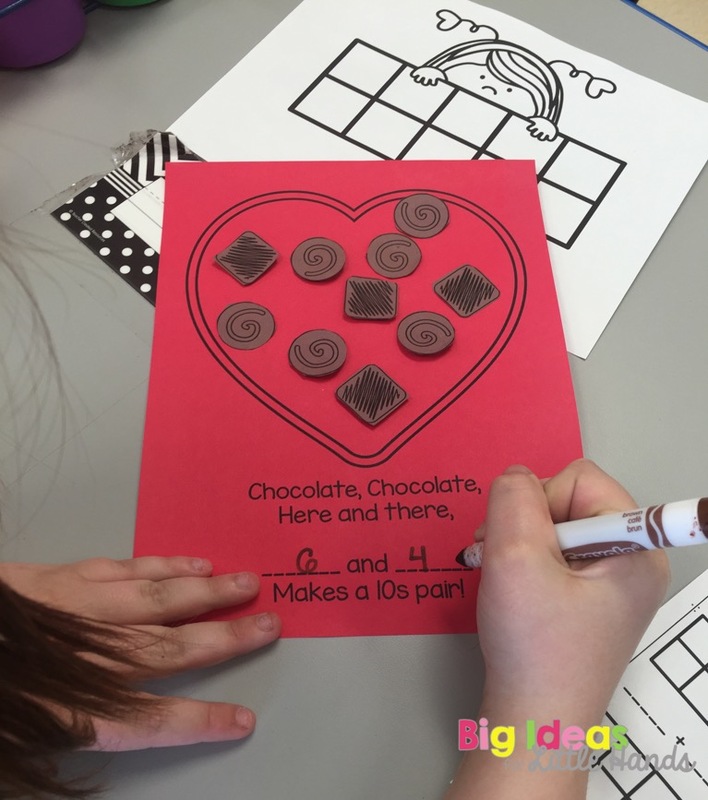 They then used their chocolates to fill the ten frame using any combination of circle chocolates and square chocolates. 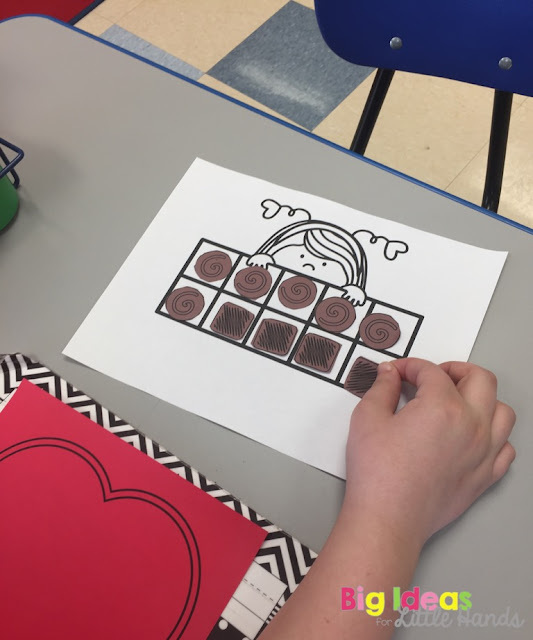 Once their ten frame was filled, they glued their chocolates to their Valentine's Day box. Then recorded their combination to make 10. They can also practice making different combinations and recording the different combinations they make on a separate recording sheet. Would you like to give this a try in your room? 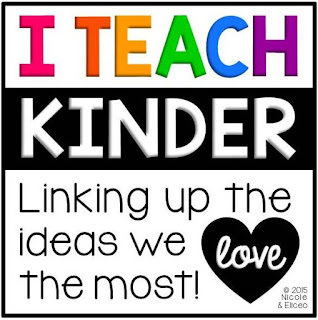 Click below to grab a copy for your class! 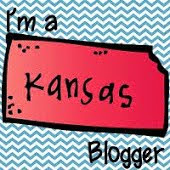 Now head on over and check out some other great ideas for the month of February. Happy February!! !